HOME / MOVIES &AMP; MUSIC / #RELATIONSHIPGOALS! 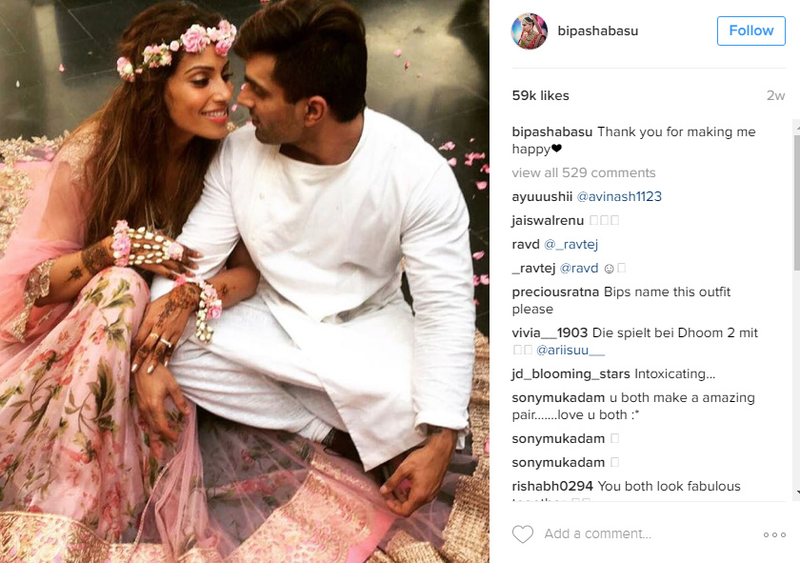 9 PHOTOS OF BIPASHA AND KSG THAT ARE ADORABLE AF! 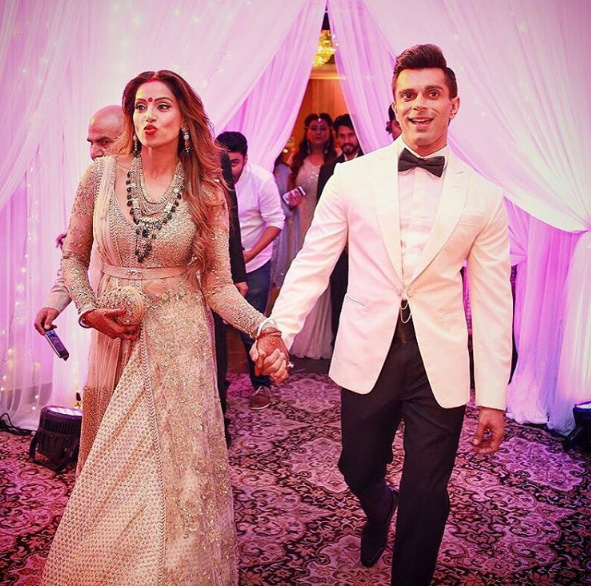 Bipasha Basu and Karan Singh Grover recently got married and it was definitely a fairytale wedding! 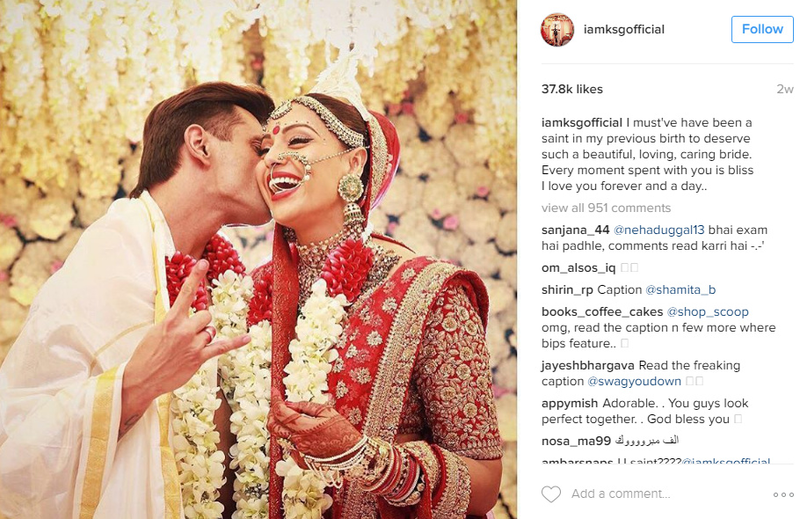 The big fat wedding was adorable and so are the just-married couple’s photographs on social media. So much so that we are all heart-eyes for them! 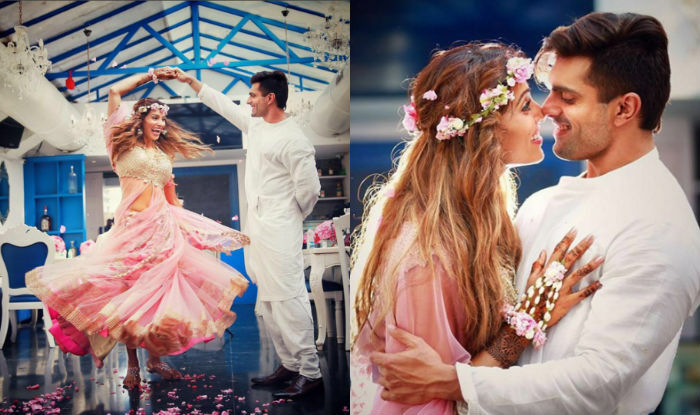 So, here are 9 photos from their Instagram that are #goals! Placards can never go wrong! Especially if you have a background of extremely adorable photographs. To-be-couples, take note! 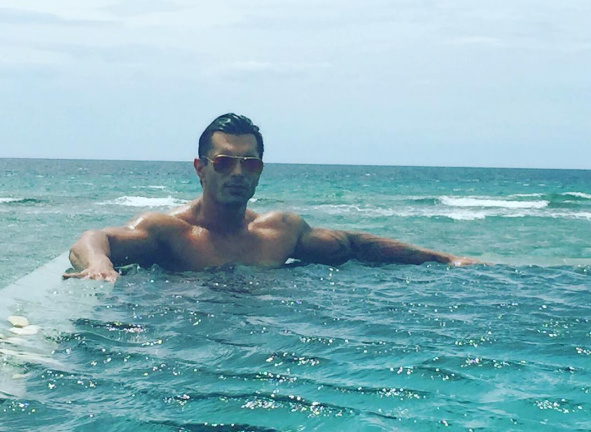 This picture on Bipasha’s Instagram captioned ‘water baby’ is major goals! Also, we are fanning ourselves right now! This photo and that caption! We are in love, too! 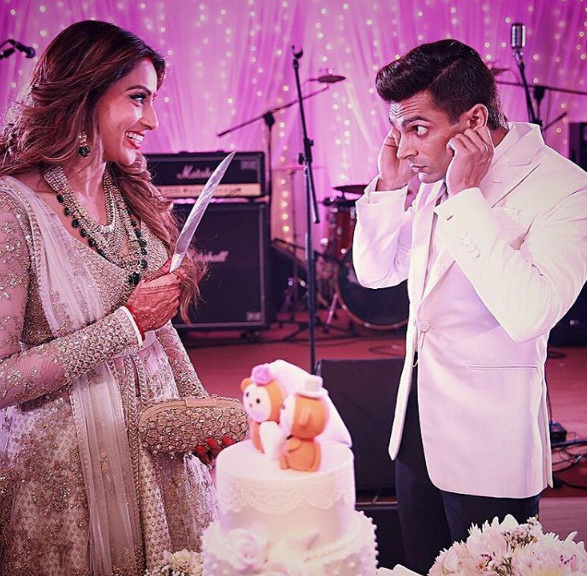 *makes a mental note to make such an entry at own wedding* This photo is adorable on so many levels we. Can’t. Even. The Mr. and Mrs. How can we not adore this couple?! They are SO in love! 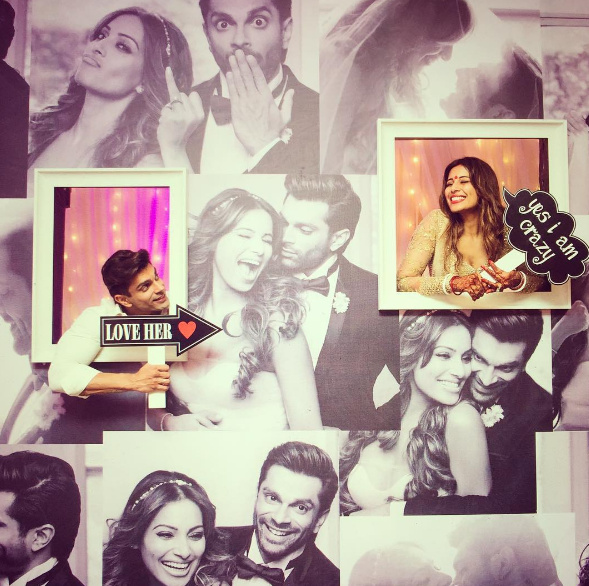 This photo on KSG’s Instagram. The caption made our hearts flutter, too! The caption! We are almost in tears. She is his dream come true and their pair is ours! So, have you fallen in love yet?